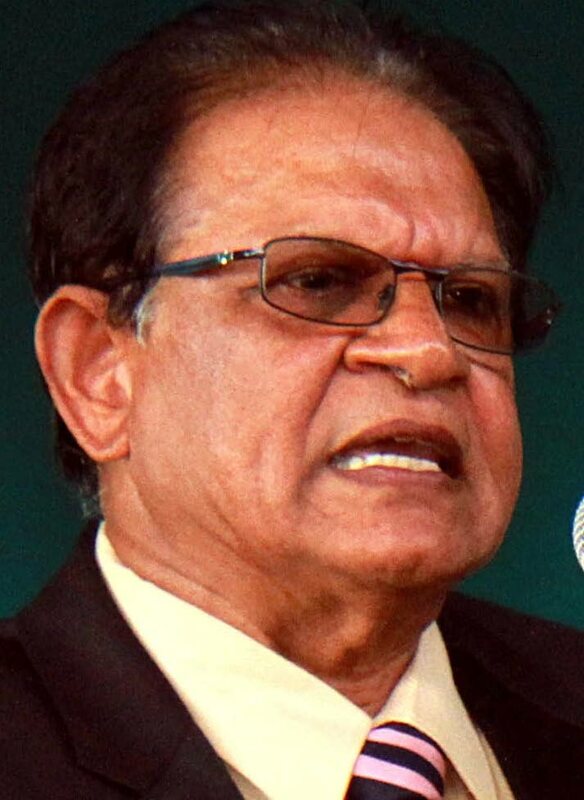 While they described the withdrawal of Sandals Resorts International (SRI) from the Tobago project as a “calamity,” south Trinidad business chambers identified the lack of accountability and transparency as the cause of the project’s collapse. 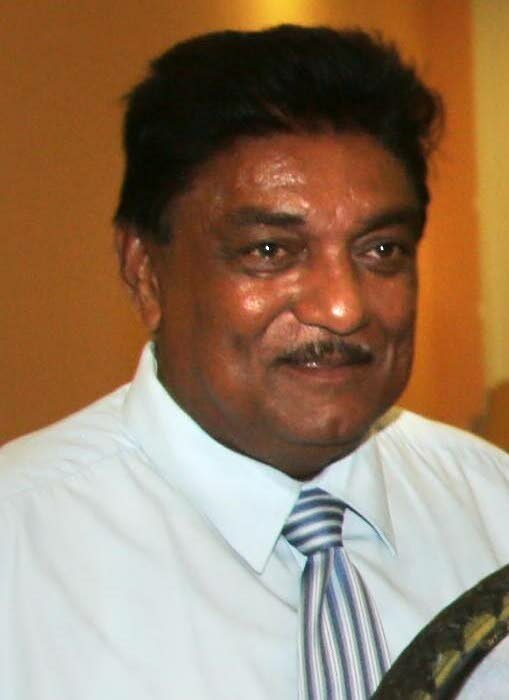 Couva/Point Lisas chamber of commerce president Ramchand Rajbal Maraj said while the project would have benefited Tobago, there was still major infrastructural work to be done. “I think it would have boosted tourism in Tobago. It is a setback. On Tuesday, SRI CEO Gebhard Rainer said “negative publicity” and “consistent badgering” had been the deciding factors in the resort chain’s pull-out from the Tobago project. However, Penal/Debe Chamber of Commerce president Rampersad Sieuraj said government must shoulder the blame for the collapse if negative publicity was the reason. “Our major concern in this sad chapter is Sandals’ explanation of negativity, and if this is the true reason, the government of TT must take full responsibility for the naysayers. He said the project has been “shrouded in mystery,” with little accountability and transparency, and this had resulted in a lack of information being given to the public. “The politically correct answer is that it is a sad reflection on the government and its venture towards diversification. There has never seemed to be any real thrust in diversification. In full agreement was Greater San Fernando Area Chamber of Commerce president Kiran Singh, who said greater emphasis should be placed on the development of the Tobago tourism sector after the withdrawal of Sandals. He said a major concern about the Tobago project was the amount that would be spent by government and whether there would be a return on this investment. Couva/Point Lisas chamber of commerce president Ramchand Rajbal Maraj said while the project would have benefited Tobago, there was still major infrastructural work to be done. Reply to "South business chambers: Sandals withdrawal a ‘calamity’"